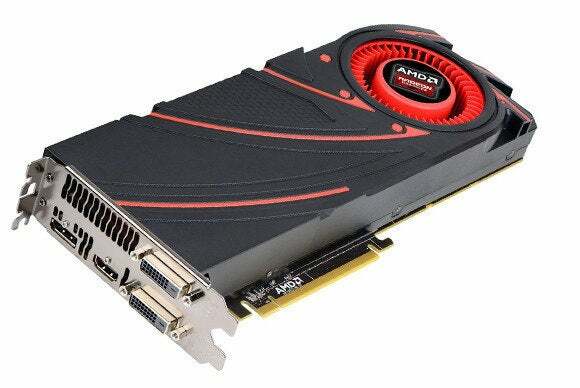 Rumors, leaked pics and accidental store listings of AMD’s upcoming R9 3-series card have been cropping up for months, so the company’s newest GPU hasn’t exactly been a secret. The latest “leak,” though, pretty much cements at least one aspect of it: HP says its upcoming Envy Phoenix desktops will feature none other than “AMD R9 380” graphics. Yup: Although AMD still hasn’t publicly confirmed the existence of its GeForce “killers” HP says they will be featured on one of its new back-to-school PCs, which are due to ship in June. The R9 380 isn’t the only unannounced AMD part in HP’s lineup, either: The company also said it will feature AMD Radeon R7 A330 or R7 A360 in its new Pavilion All-in-Ones—even though both of those GPUs are officially undisclosed. No details of the parts were given, but the model number hasn’t existed before. If AMD sticks to its previous routine, though, the parts could be rebranded or slightly enhanced versions of existing GPUs. The story behind the story: Maybe this is karmic payback for AMD’s little slip about Windows 10, but still, it’s highly unusual for an established vendor like HP to jump the gun on a hardware partner. High-profile component launches such as CPUs and GPUs typically get announced by all the vendors at once to avoid conflicts. Apple famously was rumored to have ejected ATI video cards from its computers in after an exec with the graphics company mentioned that the components would be in Apple’s next products. There’s some speculation that the Radeon R9 380 could be a rebrand of an existing Hawii XT-based card. One thing’s for certain: It’s coming in June. High Bandwidth Memory (HBM) is essentially the JEDEC standard replacement for GDDR5, which is running out of gas. HBM uses stacked memory chips to achieve higher density and higher speeds. One of its niftier tricks is using through-silicon via—essentially tiny holes to pass wires through the middle of the chips. HBM is expected to offer more than threefold the bandwidth of the GDDR5 used in GPUs today. Nvidia also expects to use HBM in its upcoming Pascal GPUs. What’s not clear, since AMD hasn’t actually talked about the new GPUs yet, is whether HBM will be used across the entire lineup or only on the top-end parts. It’s entirely possible that the Radeon R9 380 you’ll apparently be able to buy in June may not have HBM in it, or even be a next-gen Fiji core. Those features could possibly be confined only to the Radeon R9 380X or Radeon R9 390X cards at the very tippy-top of the product lineup. If that were so, it could explain why HP is outing the new GPU lineup officially. 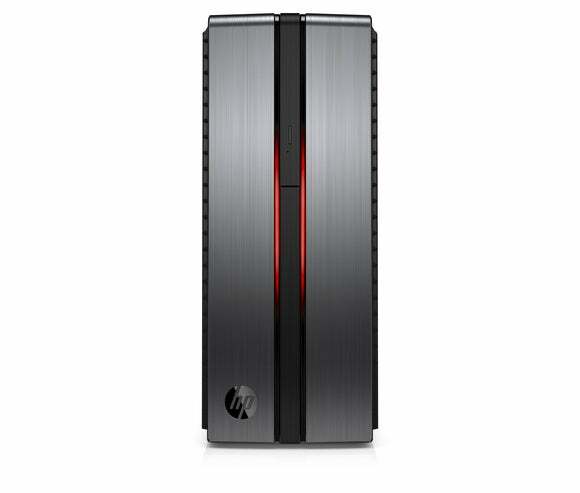 It’s also entirely possible that HP is getting the green-light to announce the next-step-down GPU.